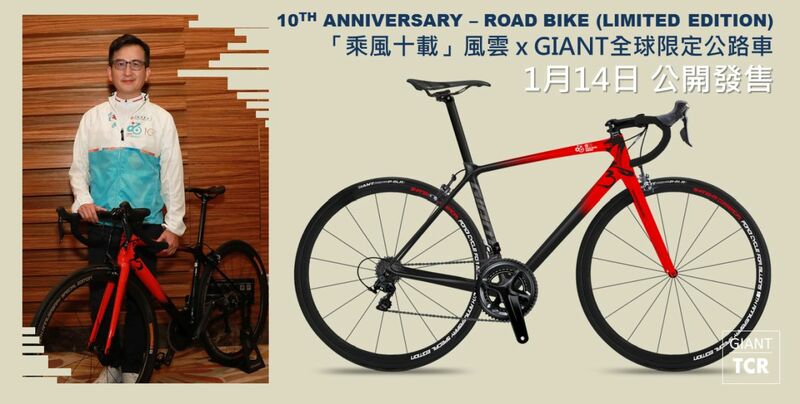 Cycle for Millions is grateful to announce a 10th-anniversary limited edition of road bike worldwide, which is designed by Mr Ma Wing Shing and produced by GIANT. 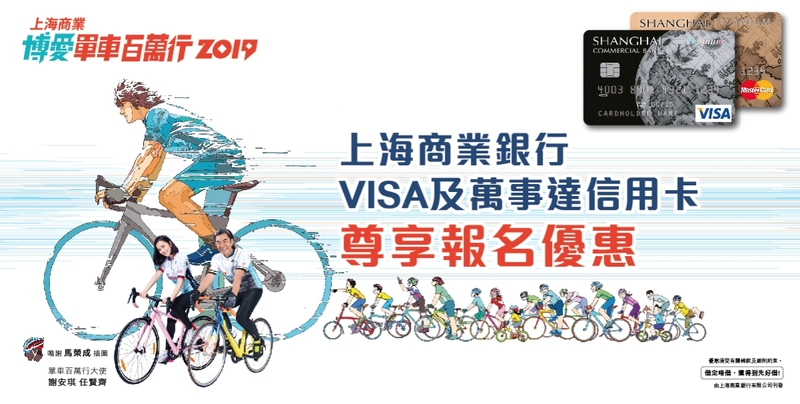 These 10 bikes are limited edition worldwide, will go on sale at 10 am 14 Jan 2019 (Monday). 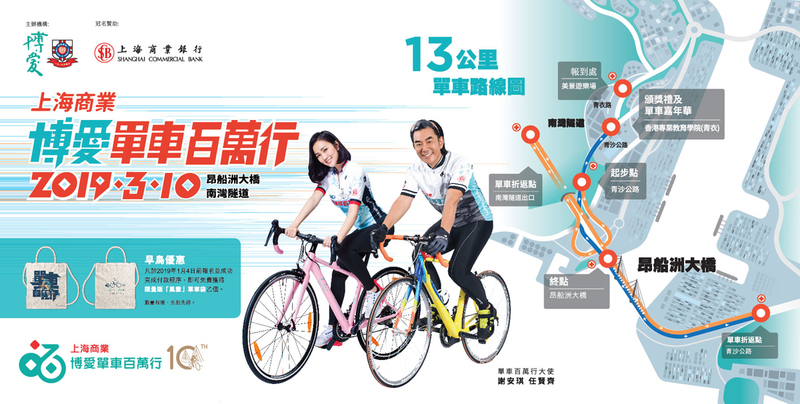 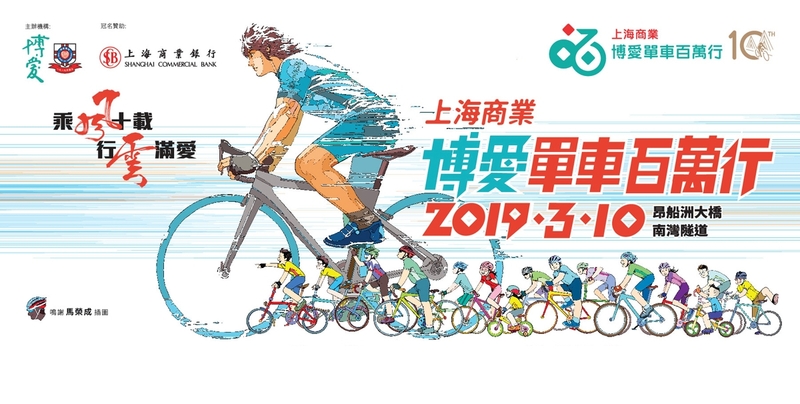 The famous comics “Wind and Cloud” crossover with GIANT and tailor made a gear set of 3, with jersey, pants and helmet, to celebrate the 10th anniversary of Cycle for Millions.